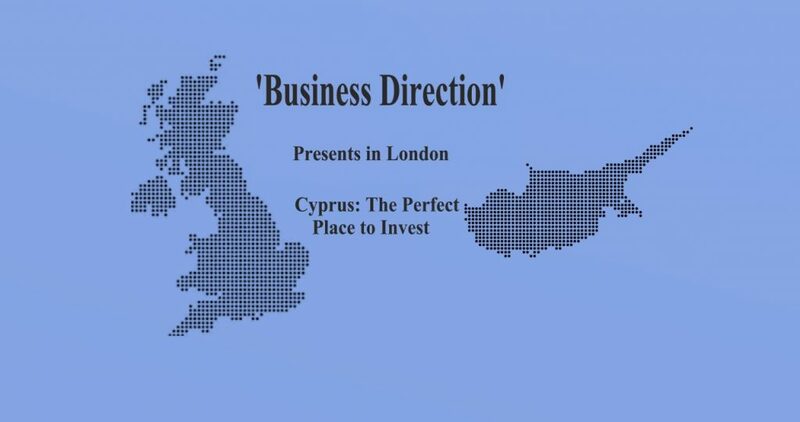 Join us to Business Direction: Cyprus 2018′ in London, the perfect place to meet and connect with professionals and experts from Cyprus, and discover why Cyprus is considered as one of Europe’s most attractive center for investment in a variety of areas such as financial and legal services, shipping, funds and asset management, large scale property projects, energy, real estate, leisure and employment services. Mr Sam Orgill, Director of ProACT. If you are interested about funds, Mrs. Xenia with also be a panelist at “Funds Management & Assets” sharing her insight and experience in Cypriot Fund Structures, Tax Structures for Funds, current and upcoming regulations as well as current trends and investment opportunities. Professionals in the Legal Services – Accountants – Financial Services – Marketing Agents/Consultants – Investment Consultants – Interested parties in the Shipping Industry – Property Developers and Real Estate Agencies – Large to small scale Investors and any other applicants that may have an interest in the topics to be discussed.